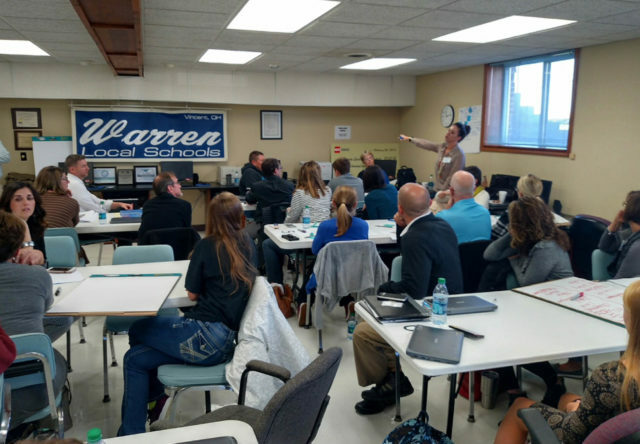 After six failed bond issues, Warren Local Schools decided to try something new. They partnered with Fanning Howey for Pre-Bond services for the first time in January 2017. 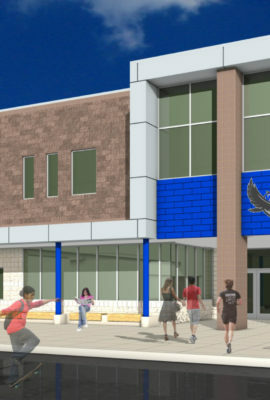 And just five month later, the district was celebrating a community-supported project. 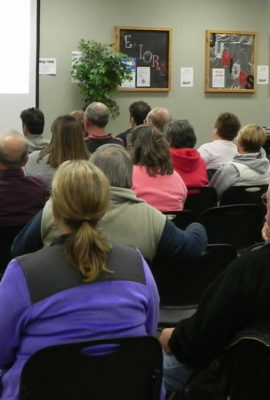 Warren Local Schools already had robust community engagement and a good master plan. 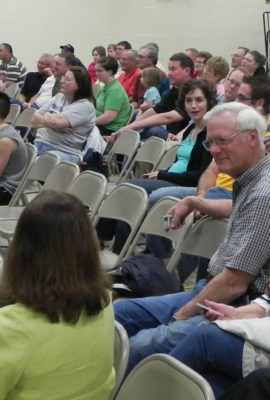 But they needed support for their bond issue campaign. 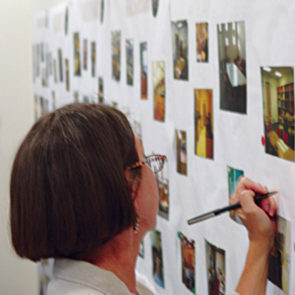 Fanning Howey provided voter analysis, graphic design and bond committee facilitation to help keep volunteers on track. 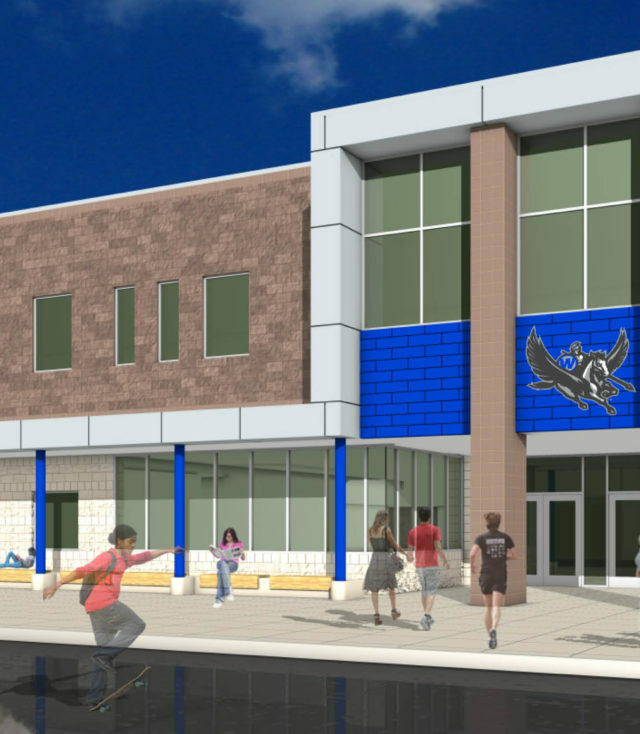 On May 2, 2017, the new approach paid off with a successful bond issue that will result in a new high school, a new elementary school and additions and renovations to the middle school. 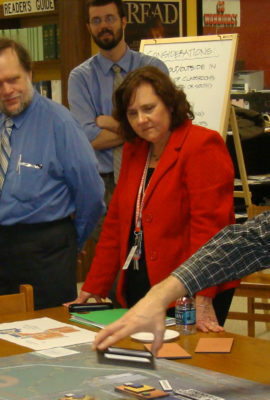 Fanning Howey provided guidance during the organization of the bond issue campaign committee. Fanning Howey’s voter analysis data helped the district target their messages and resources toward likely supporters in the community. 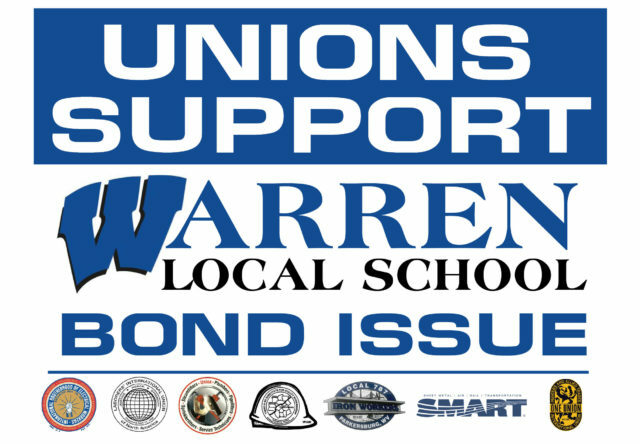 Graphic design services helped Warren Local Schools share their message of community support for the bond issue. 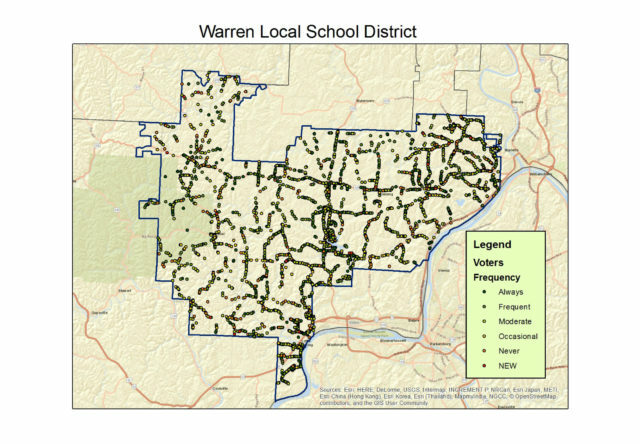 On May 2, 2017, the bond issue passed with 52 percent of the vote. 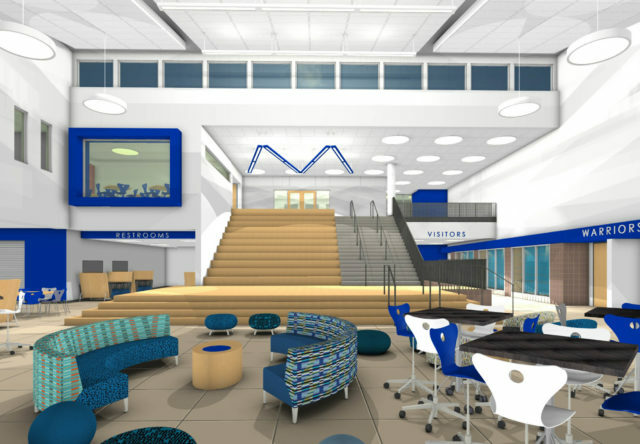 The community support is creating a new era of 21st century learning environments for Warren Local Schools. Fanning Howey stands out as an expert in a very crowded field. The attention to detail is second to none. I have spent countless hours with their team, and they haven’t let me or my district down.